Not One, Not Two… But Seven. | | Quiet Lunch. Not One, Not Two… But Seven. Christopher Walken is back and we couldn’t be happier. 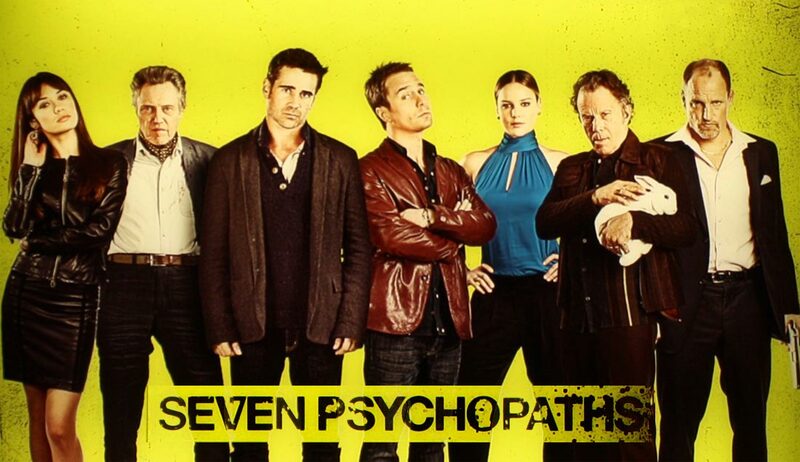 Starring in a Lucky Number Slevin/Smokin’ Aces type mashup, Walken appears alongside Sam Rockwell and Colin Farrell in Seven Psychopaths. The comedy is written and directed by Irish playwright Martin McDonagh and also stars Woody Harrelson, Abbie Cornish (Sucker Punch), Tom Waits (The Book of Eli), Olga Kurylenko (Quantum of Solace), and Gabourey Sidibe (Precious: Based on the Novel “Push” by Sapphire). The film is set for an October 2012 release.